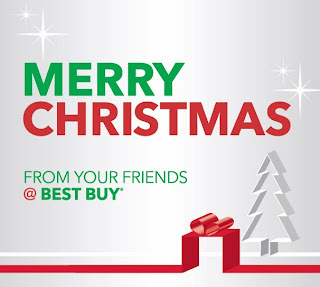 A Lucky Ladybug: Best Buy is THE Holiday Shopping Destination! 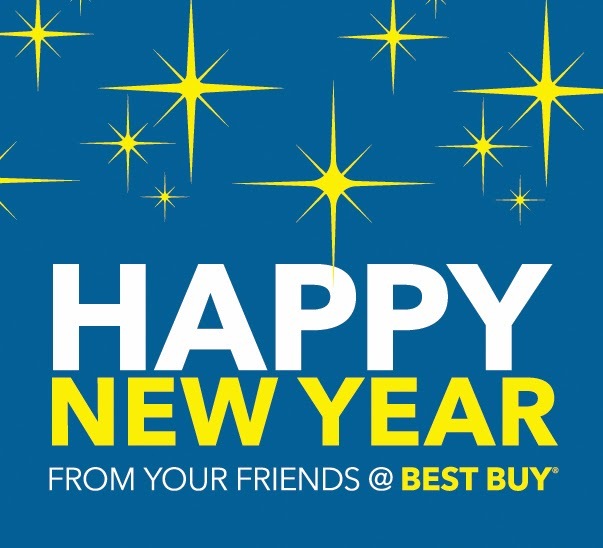 Best Buy is THE Holiday Shopping Destination! Alright if you've ever been around my family especially for more than a decade, you know that my mother is a complete and udder shopaholic. When we were young children I remember her shopping daily and coming home with dozens of bags full of various clothes and other items. The weird thing (and truly annoying if you ask me) is she would return most of it and it was just about the rush of purchasing something. Now, although she doesn't do this quite as much anymore, there is one time of year where ALL of us in the family go nuts...Black Friday Shopping. We used to spend hours on Thanksgiving preparing for our trips the next day and we would wait anxiously for those sale papers to arrive to begin the planning. We will wait for hours in the cold (here in Michigan) to get the best deals even if they are not necessities. Its the rush of the entire experience! One of those places has always been Best Buy! Its a guarantee that my Dad's first stop is to Best Buy. The assortment of products they have to offer is like no other! There are hundreds from the hottest tablets and smartphones to wearable technology, health and fitness gear, gaming consoles, appliances, and much more. 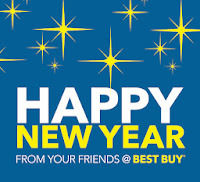 The great thing about Best Buy is that you can count on the staff AND Geek Squad agents to always be knowledgeable and passionate about the latest technology which of course each of the 1,400 stores is guaranteed to have available. I've already shared some amazing services like the mobile specialty stores and products with you available exclusively at Best Buy like the Misfit Shine but I would love to share even more with you this holiday season! You can head over to the Best Buy Gift Center with the plan to check off every one on your list: Gaming gifts for the children, social media accessories and portable music fun for the teens, home theater and appliances for mom and dad, movies, Cd's, or video games for perfect stocking stuffer's for everyone, and digital imaging for remembering all these wonderful gifts and moments shared with your family. Also during this time you can receive 10% off Headphones and Portable speakers (some exclusions apply) by entering 'bloggers10off' at checkout.